…or what the client is saying, versus what it really means. 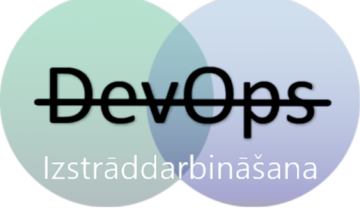 Have some more DevOps related translations, or fun stories? Drop them in the comments!